Miss home and being pampered? Wouldn’t it be nice if someone kept everything at a hand’s reach for you? This Centre Table Prime does just that! 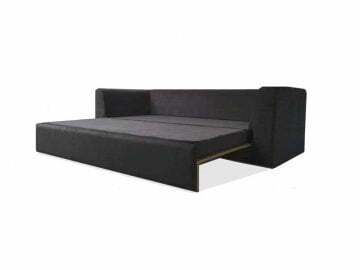 It is a perfect consort to your lazy weekend afternoons when you just don’t want to get up from in front of the TV. 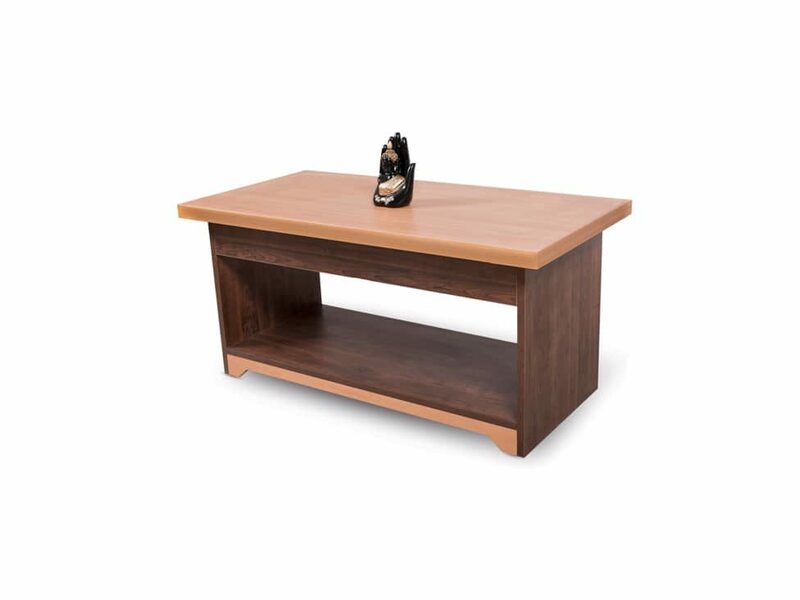 This Centre Table Prime has a wide top to hold all your refreshments and have space for more, if asked politely. Not just that, it is part of our Prized Prime Collection and has Royalty etched all over it. Goes best with our Sofa Collection. So what are you waiting for? Rent it NOW before stocks run out! Exclusivity is something we are proud of. 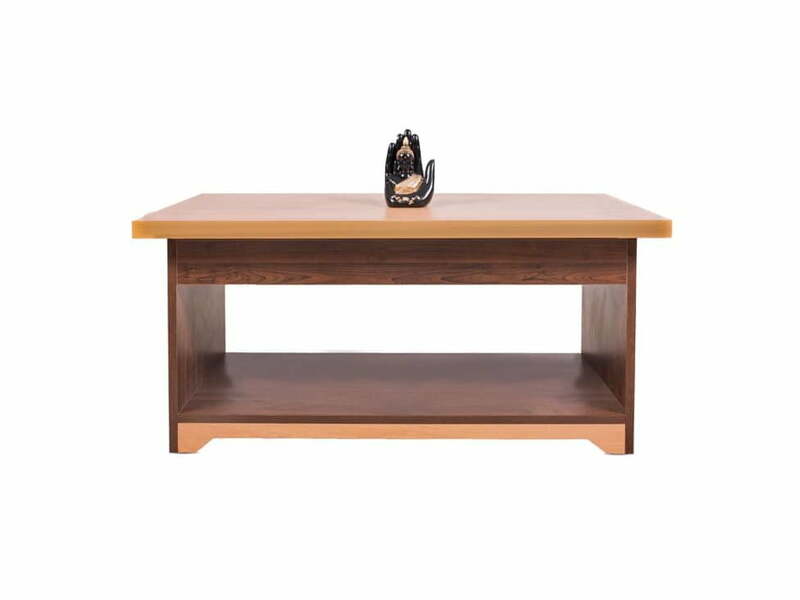 Get this Centre Table Prime on Rent only at RentMacha. 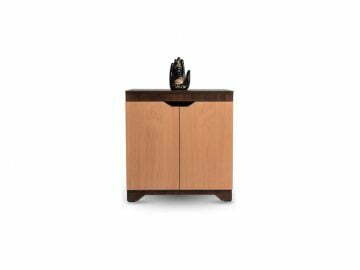 A central piece of attraction in any Living Room and a proud member of the Fabled Prime Collection at RentMacha. 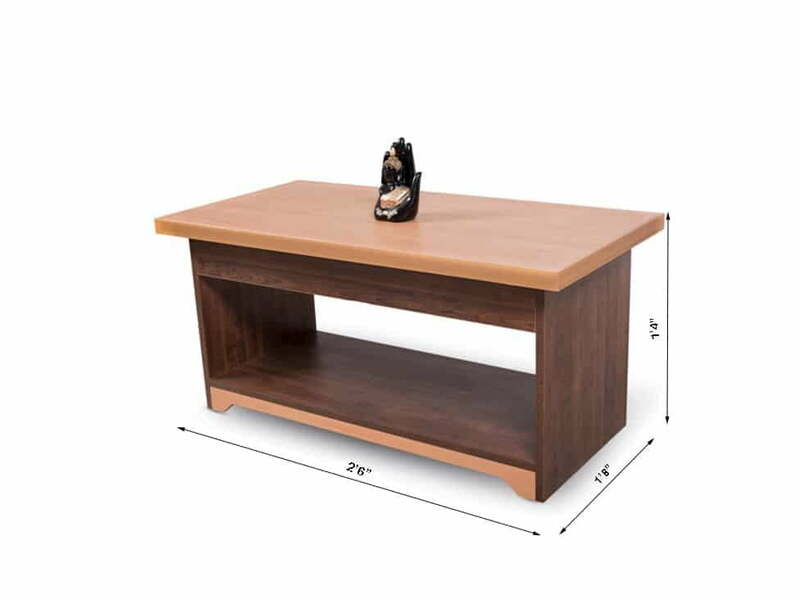 So Go ahead and take this Coffee Table on Rent right away! 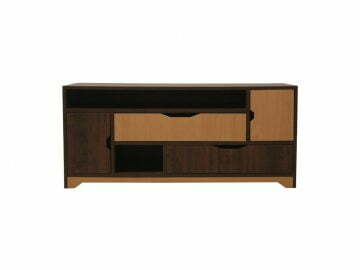 We received a brand new item for the order we had placed for our Hyderabad home and we loved it.